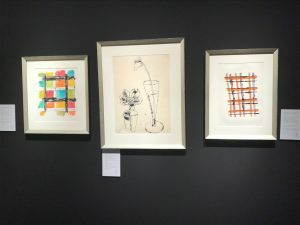 The 7th edition of Masterpiece Art Fair is an oasis of calm in a temporary structure erected in the South Grounds of the Royal Hospital Chelsea. 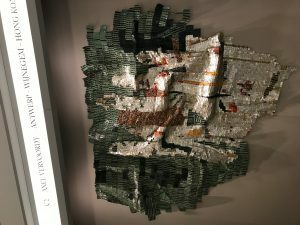 An international selection of 150 galleries and exhibitors mixes up ancient and modern, antique and contemporary, old and new, in an engaging and educational way. 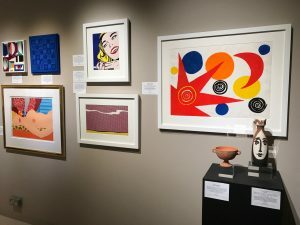 For contemporary art lovers it’s a great way of discovering some of the ancient and classical masterpieces that inspired the modern contenders to the art world throne. And there’s an interesting mix of fine art, sculpture, photography, jewellery, design and objets d’art. Here is FAD’s Top 6. 1. 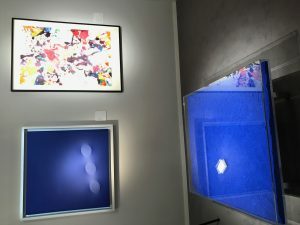 Axel Vervoordt, the curator behind “Intuition”, a breathtaking exhibition juxtaposing ancient with modern and contemporary art at Palazzo Fortuny in Venice during la Biennale di Venezia, also has a gallery in Belgium. 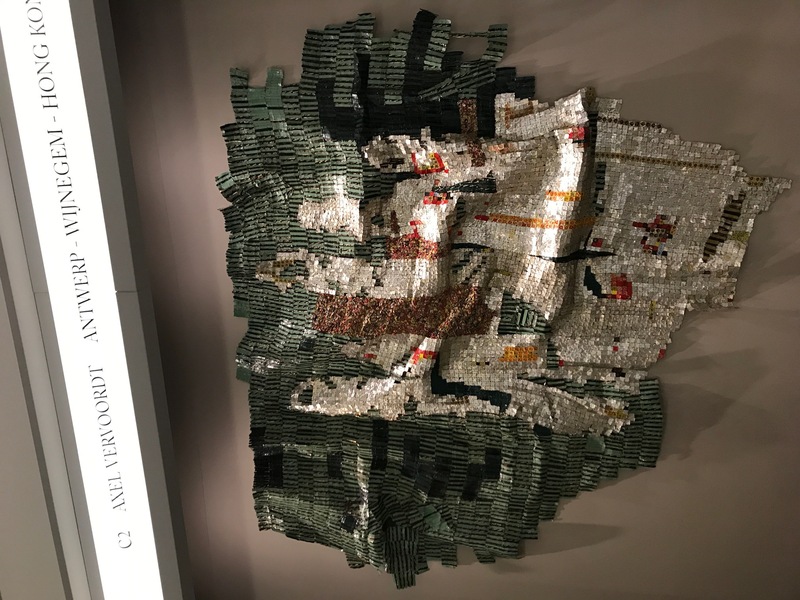 At Masterpiece Art Fair, Vervoordt presents a beautiful map made of bottle tops by contemporary African artist El Anatsui (currently exhibiting in Venice and in Yinka Shonibare’s curated room at the Royal Academy summer show), and an array of Ancient Egyptian and Roman sculpture. 2. 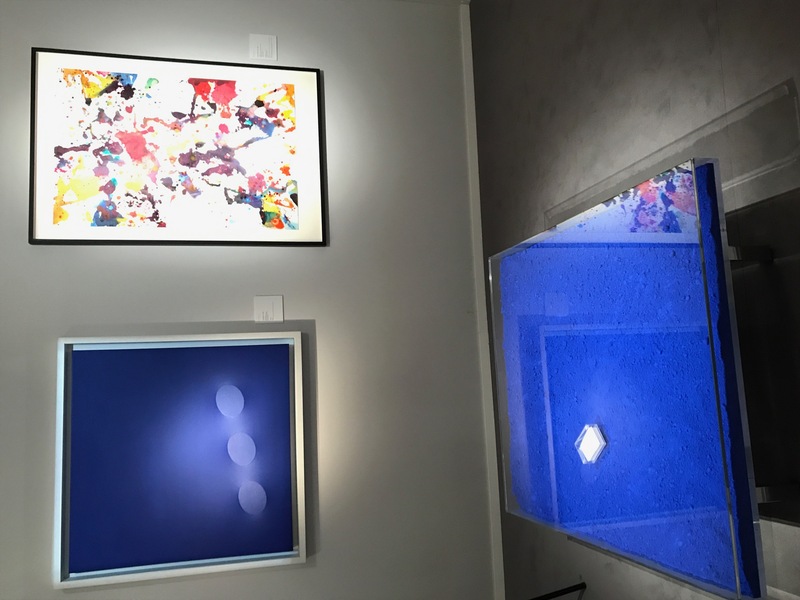 Fans of Yves Klein will swoon over a table filled with Yves Klein blue pigment at the Opera Gallery (which has outposts in London, Asia, the USA and Middle East), juxtaposed with Slashed canvases by Lucio Fontana and a small but perfect example of Cubism in the form of Picasso’s portrait of Dora Maar. 3. Pop art of the American and British variety on display at William Weston Gallery (London) includes Keith Haring, Roy Lichtenstein, Allen Jones, Patrick Hughes and Tom Wesselman, displayed with Modern British masters Graham Sutherland, Barbarara Hepworth and Henry Moore, and guaranteed to inject a bit of technicolour into a rainy London day. 4. 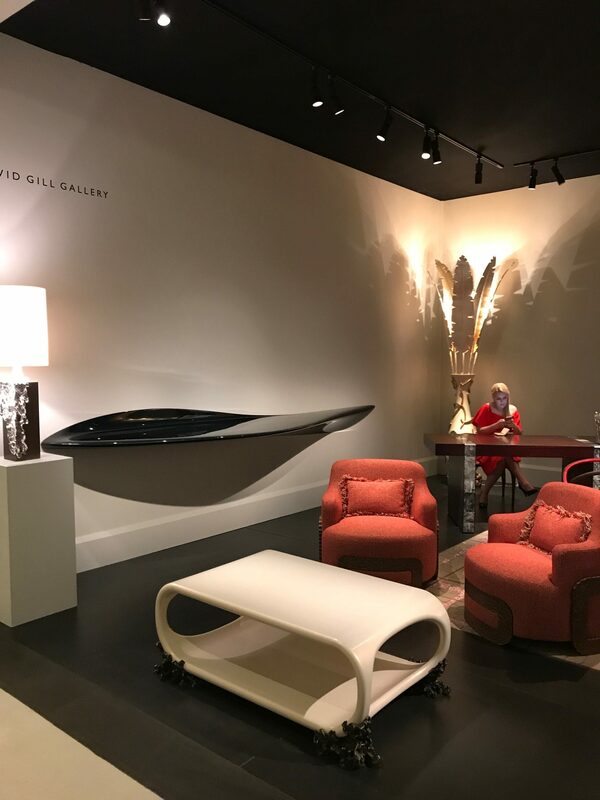 Covetable objets d’art and beautiful furniture including designs by the late Architect Zaha Hadid can be found at David Gill Gallery (London). 5. 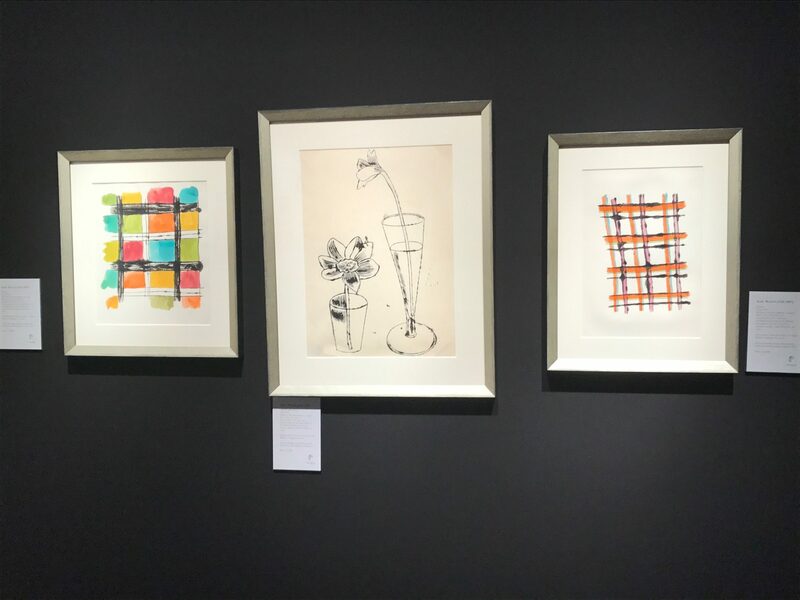 Long Sharp Gallery (Indianapolis & New York) owner Rhonda Long-Sharp is presenting her own personal collection of drawings by Andy Warhol. Before he found fame as the founder of Pop Art and the infamous Factory, Warhol was a highly sought after commercial illustrator for Vogue and Harper’s Bazaar, with a particular love of drawing cats, shoes and the male form. 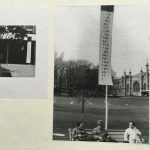 A previously unseen selection of his illustrations are displayed here in public for the first time. 6. 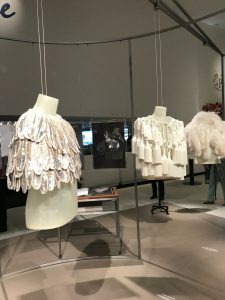 A second chance to see Burberry’s collaboration with the Henry Moore studio originally exhibited at Maker’s House during Frieze London 2016. 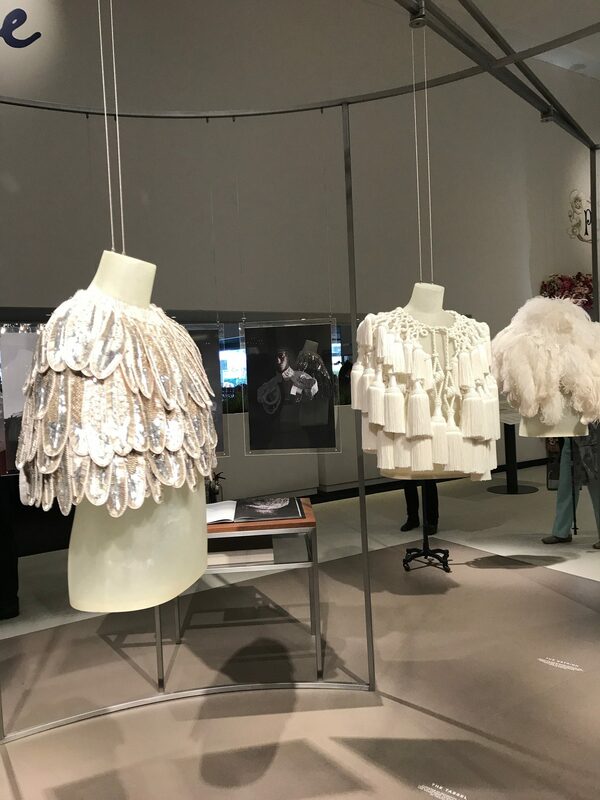 At Masterpiece a smaller selection of the exquisite couture capes crafted by hand using vintage materials, and inspired by the forms of Moore’s sculptures, are on display and available to buy for collectors who understand that fashion can be an equal artform to fine art. 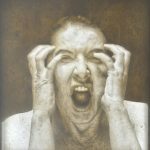 This entry was posted in Art Reviews. and tagged Masterpiece London. Bookmark the permalink.